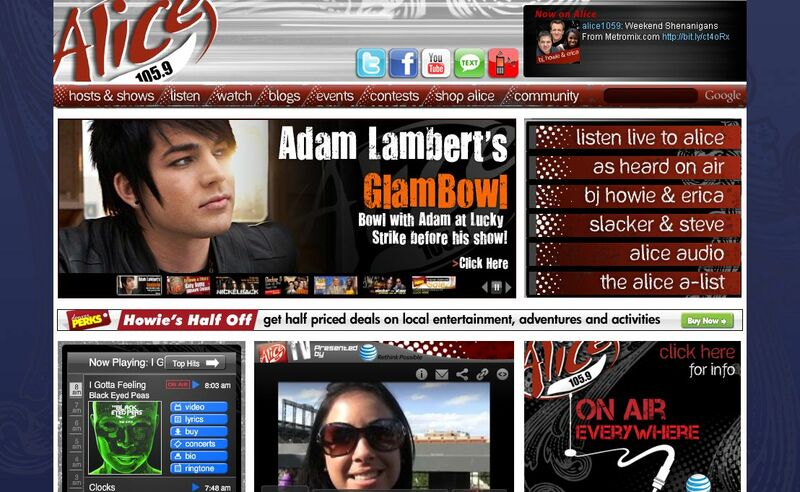 Glam Bowl with Adam Lambert!!! 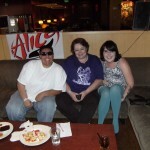 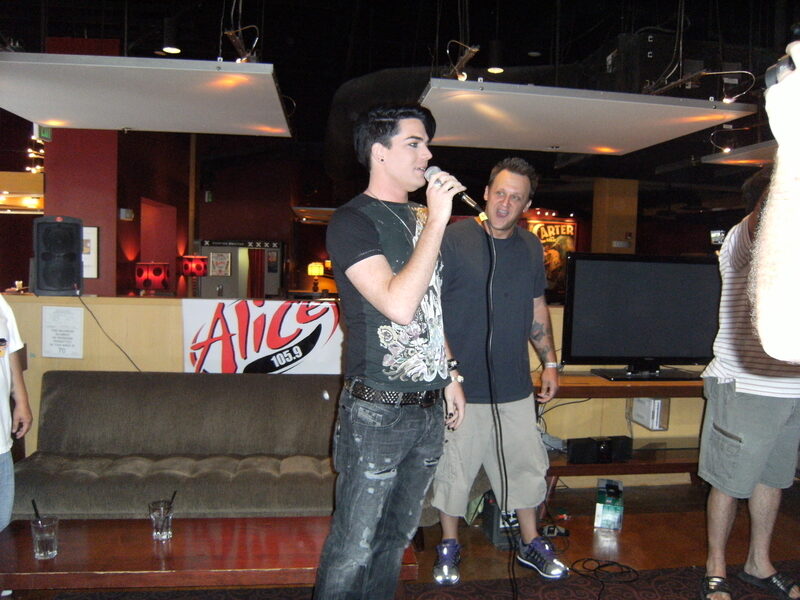 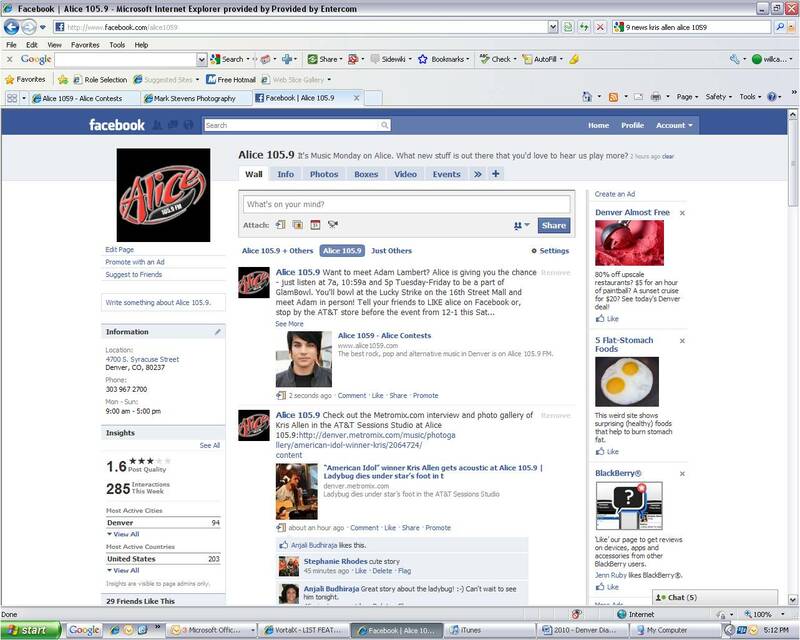 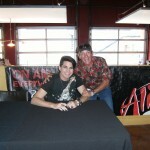 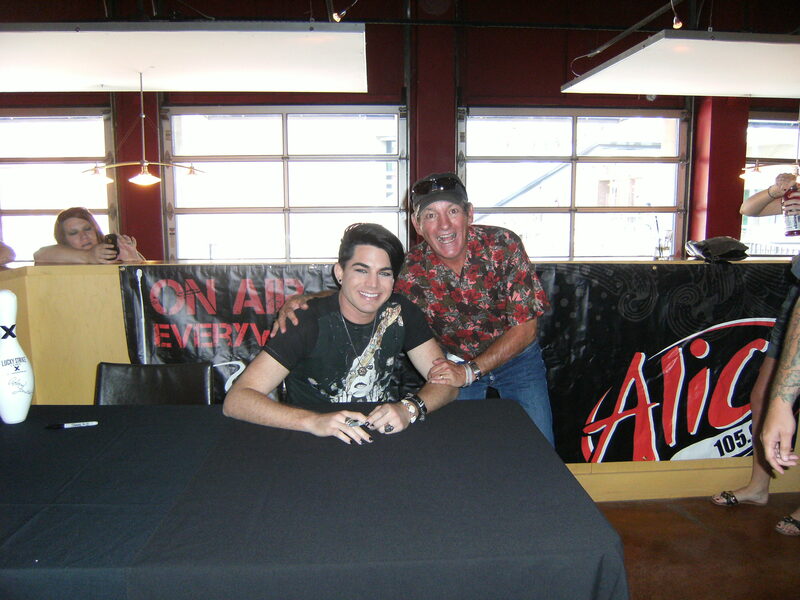 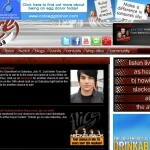 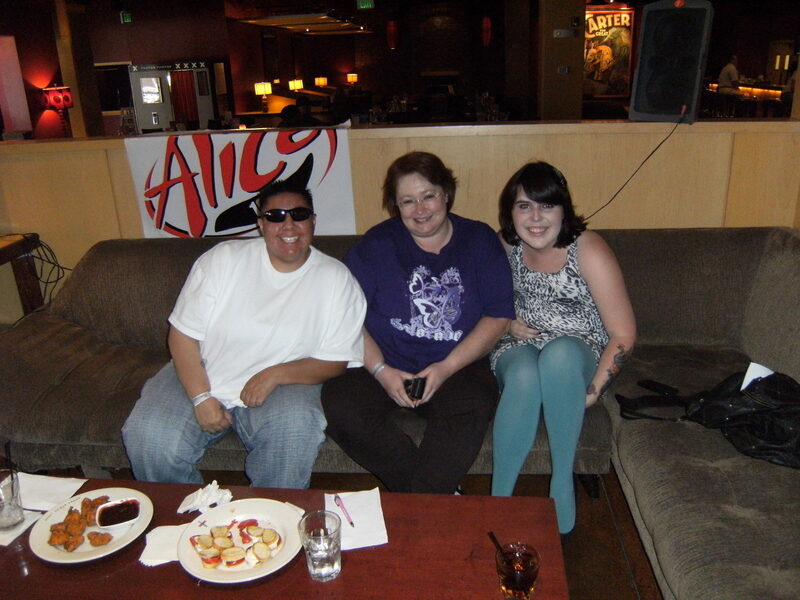 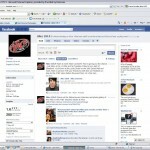 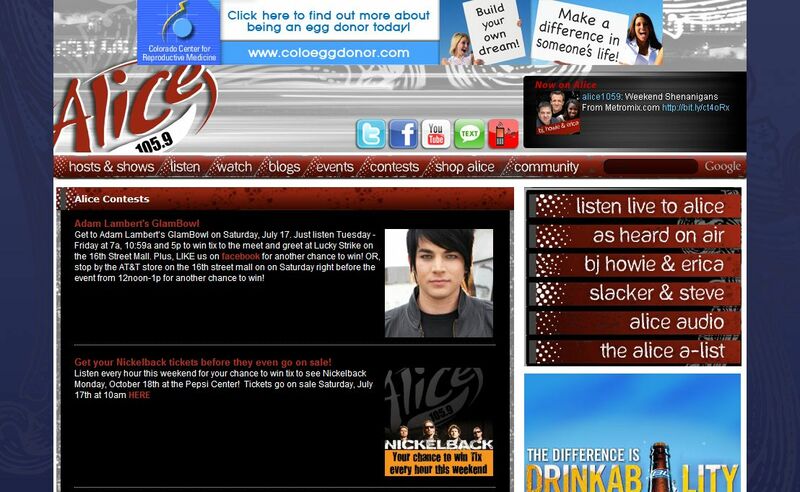 Alice 105.9 gave listeners the awsome opportunity to bowl with Adam Lambert before his show. 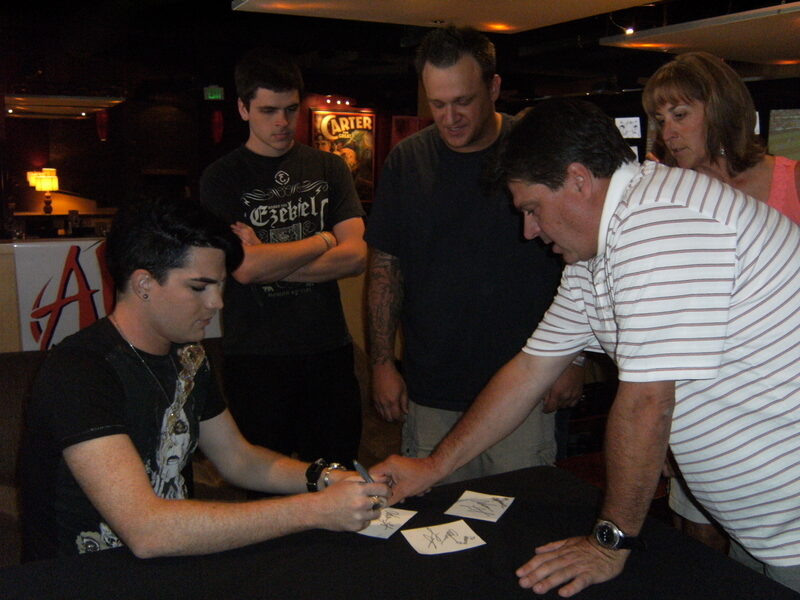 Fans who did not win on air were also given the chance to win the day of the event at the AT&T store on the 16th Street Mall.